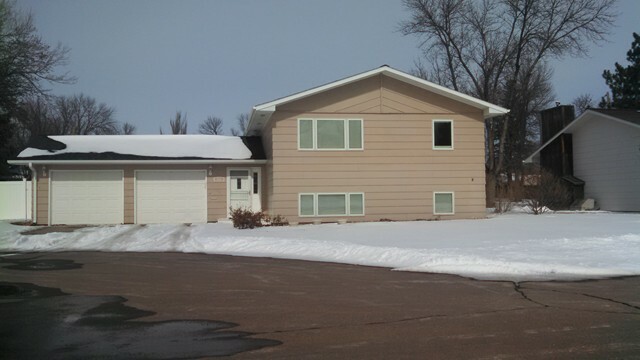 Very nice home located on a private cul de sac by Koch school and Pribyl park. New roof, windows, kitchen, wood work, and bathrooms. Plus a fenced in back yard.